The 19th Annual Haltech World Cup Finals was bigger, better and faster than ever with even a few world records to prove it! 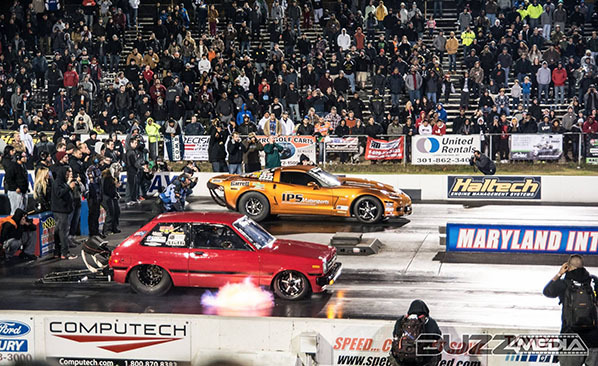 American muscle went up against JDM technology as the teams battled it out for top prizes and bragging rights. Records on the strip were matched by record crowds and despite the cold weather the atmosphere at the event was electric. 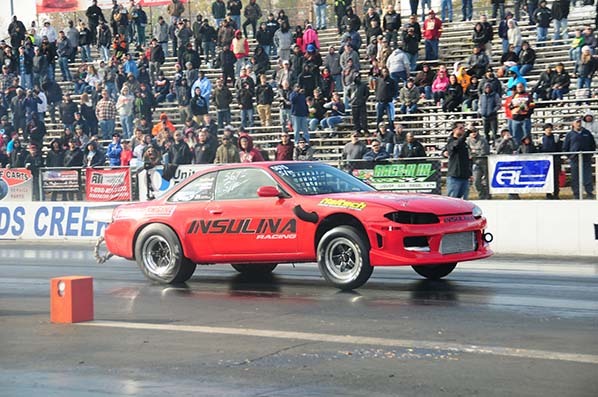 The import camp set national and world records for Toyota 2JZ and Rotary powered cars in the Outlaw Vs Extreme class, but in the end the domestics came on strong and consistent, managing to grab all but one of the class victories. 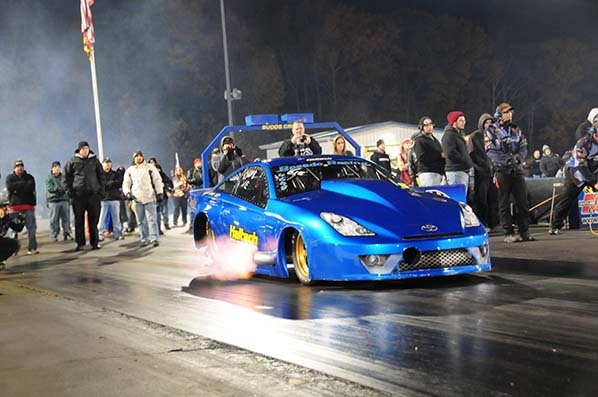 In Outlaw vs Extreme Class, Damon Chin run his personal best of 6.287@225mph in his 2JZ powered Toyota Celica. Damon lost in the 2nd round to Ron Green but the car has a huge potential and we are expecting great things from Damon in 2015. Competing in Radial vs Modified, Paradise Racing’s 3/4 chassis, 4 Cylinder 2RZ-FE, 7th Gen Toyota Celica driven by Luis Corujo set a new PB with 6.92 @ 199mph pass, just a few short runs after completely rebuilding the car from last year’s crash at this event (see video below). Corujo lost in the 2nd round to Raul Acevedo after severe tire shake. 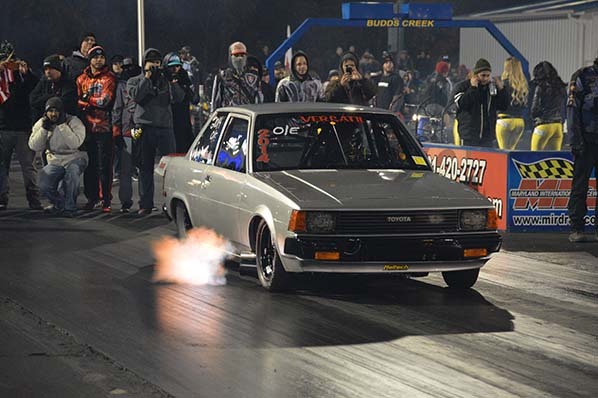 In Radial vs Modified class, Brendan Alvarez from PSI Racing (below) pushed his ’83 Toyota Starlet to a 7.279@163mph ET in qualifying on a 1000ft run but lost in the first round to Boris Rojas. “We would like to give a huge thank you to everyone who gave us a helping hand this weekend at the Haltech World Cup Nationals. 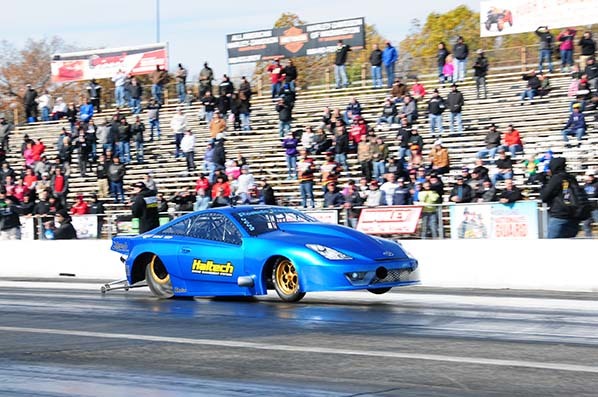 Scott, Adam, Eric, thank you for helping us out and getting that boost controller sorted out, proof again that Haltech can do anything we need!” PSI Racing. 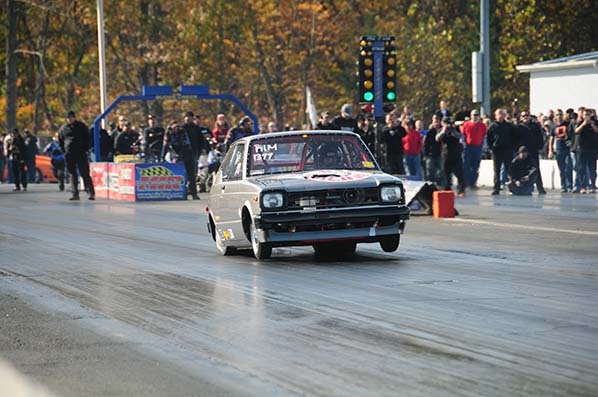 Jaime Rodriguez did not disappoint with an amazing 6.599@210.37 pass in his ’80 Corolla. Muhammad Choudry’s best ET at the event was a qualifying run of 8.23@182 mph. 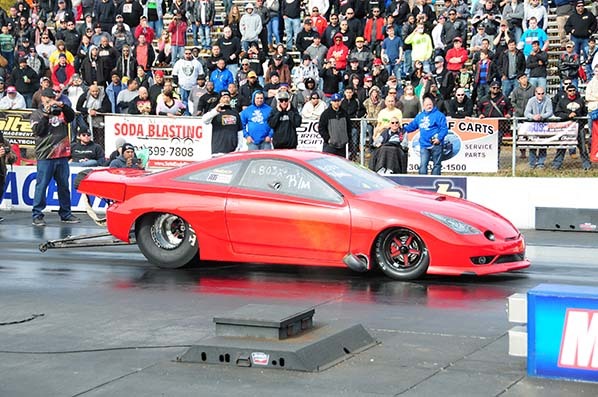 Mohammad competes in the in Hot Rod vs. 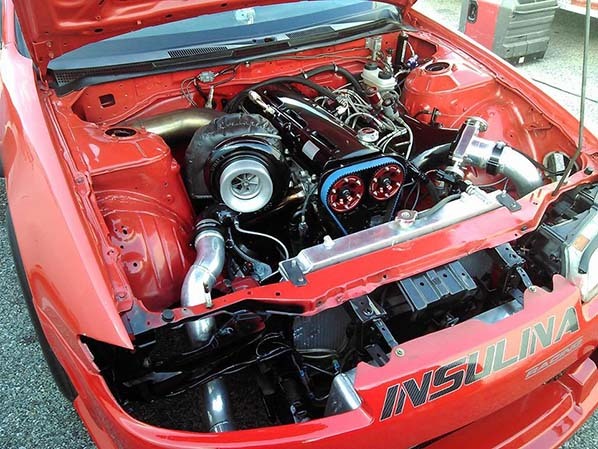 Extreme class in his Lexus IS300 powered by a turbocharged 2JZ motor. 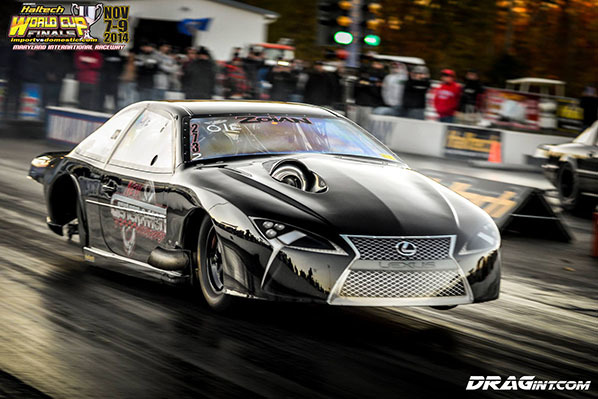 Competing in the Street Fighter Class, Vijay Ramkissoon posted 8.714@169.87mph in his ’95 Toyota Supra. Also competing in the Street Fighter Class was Silvio Leal in his ’95 Nissan 240SX. 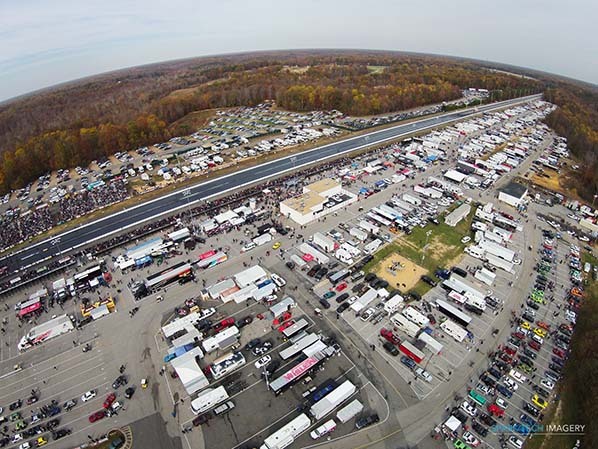 Silvio managed 8.646@159.89mph in qualifying. In True Street class Chris Green qualified with a run of 9.15 @ 159 mph in his Audi S4. 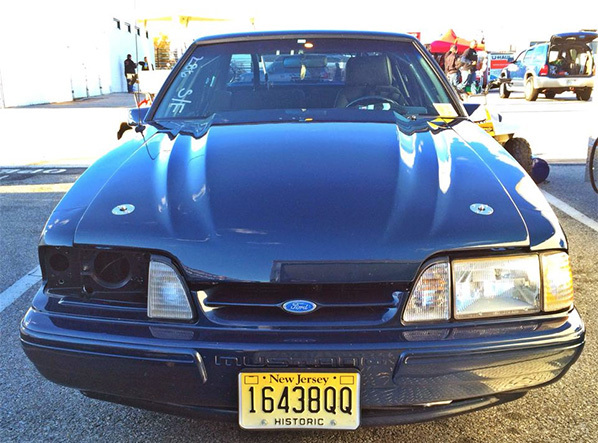 Mike Jovanis recorded a new PB of 8.26@167 mph in his Fox body Mustang. 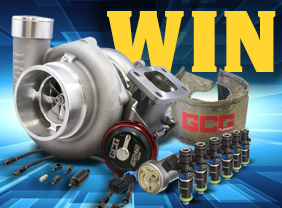 This time is all the more impressive considering Mike using only a 76mm turbo with a Ford 5.0L pushrod engine.